Run through the beautiful University Heights and Jamestown-Lincoln neighborhoods in Hattiesburg! The Thames Elementary PTA puts on this annual 5K and this year the funds will help to improve the school and community playground area. Thames Elementary playground and walking track is used by the school and by the community outside of school hours. This is a relaxed and fun family affair and we would love to see you there on March 23rd. 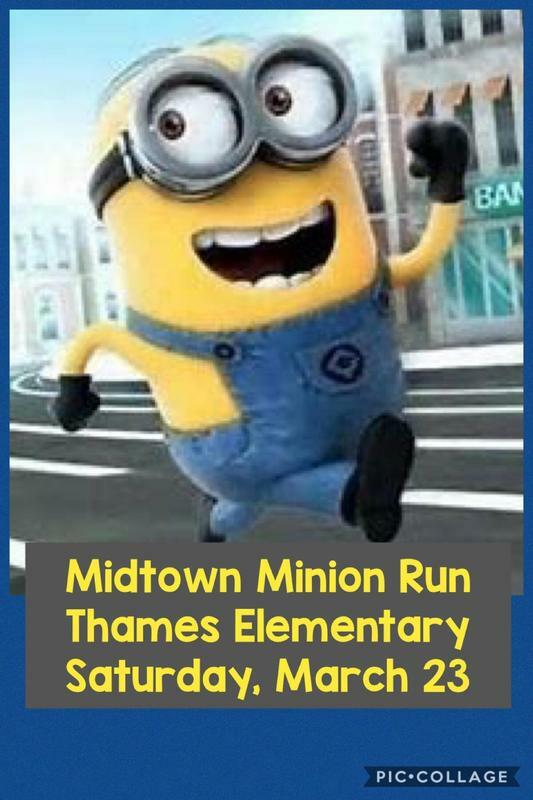 You can preregister at https://raceroster.com/events/2019/20590/midtown-minion-5k or contact ptathames@gmail.com for sponsorship or race information. You can preregister online through February 15th for $20 and February 16th until the race day for $25.